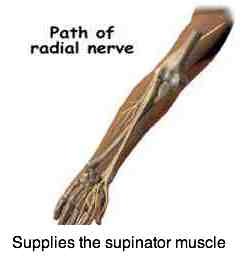 Tingling in fingers one and two belongs specifically to the C6 nerve root. Tingling in fingers one and two belongs specifically to the C6 nerve root; typical is lower arm pain radiating into the thumb and pointer. Paresthesias can be a vague ache but, when a nerve root in the neck is pinched, the symptoms can be very specific and severe. 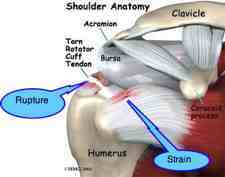 Arm pain is a common complaint in the chiropractic clinic. 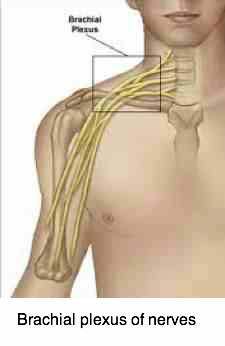 When you have these symptoms in the upper extremity and first two digits then we know exactly where the problem is. There should be no talk of carpal tunnel syndrome which will also affect the middle finger and usually the ring finger too; a wrist operation will do nothing to relieve the discomfort. 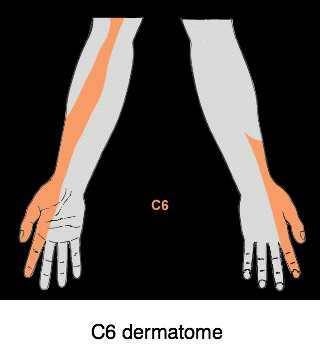 The problem is exhibited precisely in the C6 dermatome. 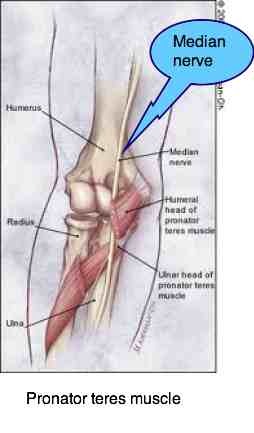 Derm meaning skin; that patch of skin innervated by the C6 nerve root. 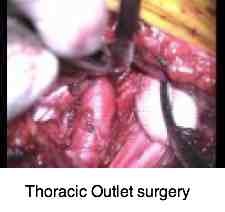 The problem almost certainly lies in the neck between the fifth and sixth cervical vertebrae. The hyaline cartilage in all these structures is highly dependent on movement within the joints to provide normal nutrition. 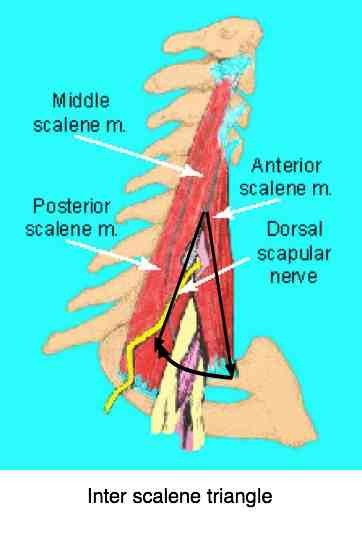 Spinal fixations caused by injury, poor posture, weak muscles, sleeping on the tum will have a very detrimental affect on the nerve root causing, in this instance, tingling in the thumb and index finger. As the cartilage, starved of nutrition and oxygen, begins to release toxic waste products of degeneration, not only the nerve root is irritated, but the joint begins to develop osteoarthritis. 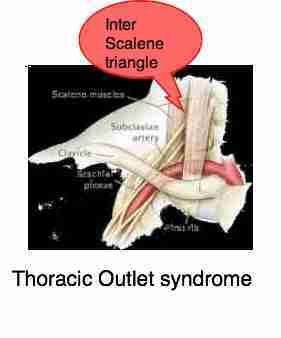 The arm pain can be severe and may appear muscular in origin, but frequently the underlying problem is in the lower neck or in the interscalene triangle; notice how many nerves and the artery pass through this area. 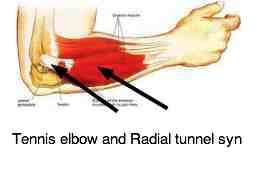 The muscle most usually affected is the triceps which extends the elbow. Try doing press ups. 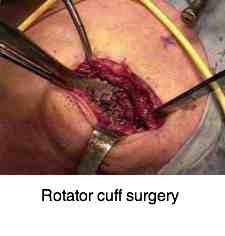 Does the affected upper arm tire much more quickly? 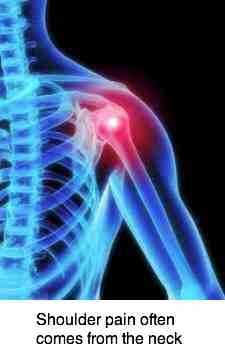 Whilst there is a place for the limited use of anti inflammatory drugs in the treatment of these arm pain and tingling syndromes, it should be viewed as symptom treatment. This is not essentially an inflammatory process. 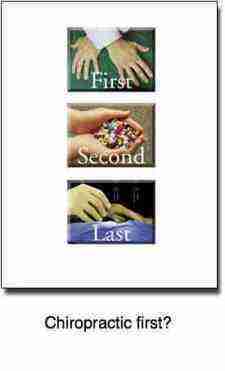 In the view of chiropractic it's vital to treat the cause, not the symptoms. 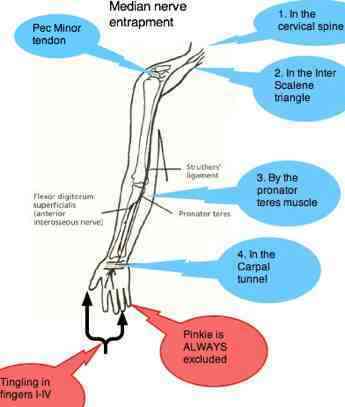 Get that fixated joint that is causing the tingling in fingers one and two moving again. Whilst no treatment is perfectly safe, no one dies from the chiropractic adjustment of the lower cervical spine, and certainly people can and certainly do bleed to death from taking anti inflammatory drugs for an extended period. 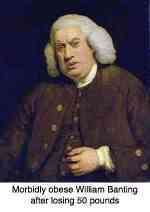 Watch the stool for black blood. 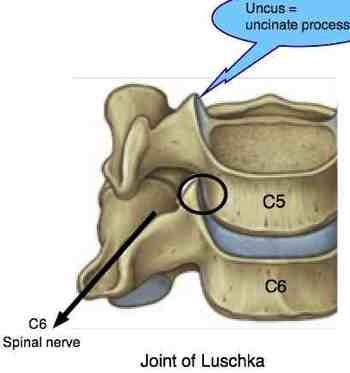 But, yes, cervical manipulation of a herniated disc may not be successful in reducing the nerve root pressure in severe cases, but it will only very rarely aggravate the problem. 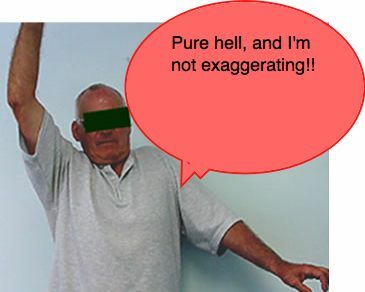 You can do the relatively simple Upper Limb Tension Test for a pinched nerve at home, though the interpretation of the results requires some experience. There is today a growing plethora of autoimmune diseases like multiple sclerosis, or MS, which cause bizarre symptoms not unlikely the tingling in fingers one and two that we have been considering. No one is certain of the causes but, in my opinion, it's almost certainly related to vast array of chemicals being added to our foods, and the removal of vital minerals by the food processing industry. Take simply the degradation of healthy whole wheat into white flour, or the hydrogenation of oils and use of margarine, for example; or the chemical process to remove the caffeine from coffee. The list is endless. Get back to the foods that granny served, and not the crap mother bought from the supermarket. Start perhaps by considering the whole issue of smart bran. If there is any swelling of the joints in the first two fingers, or a history of trauma, then that two may cause tingling in one or both fingers; then it's usually clear that it has nothing to do with the cervical spine, though a fall on the hand can injure the neck too. 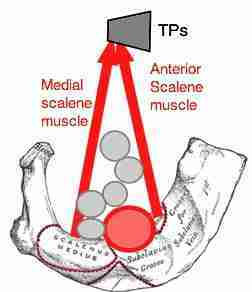 Testing the ranges of motion of the neck, and doing the upper limb tension test will help to rule out a spinal injury causing the tingling in fingers one and two. Index finger sprain is a potentially disabling injury too. Tingling in right thumb, pointer finger, forearm. Tingling and numbness of arms, hands, fingers and feet from Leah.